Every child and every athlete dreams of becoming a star later on. Who would not want to be on the stage of a club championship? Or shine at the Provincial or National Championship? 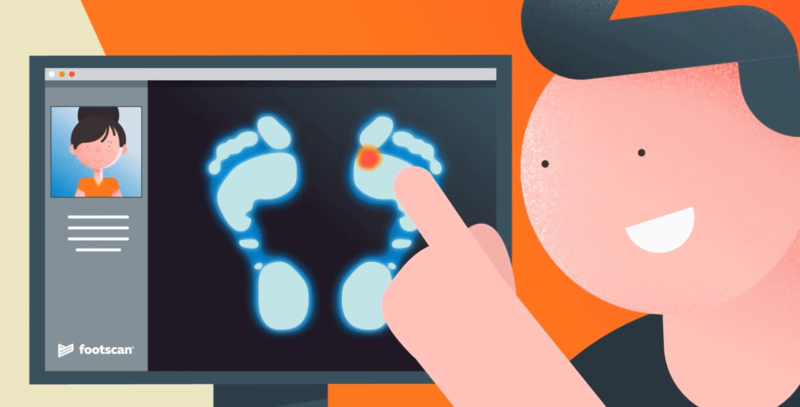 Who knows, you might make it to the European Championship, World Cup or the Olympic Games? Nothing is impossible. Making it to the top is not for everyone. But what you can become is the best version of yourself. As long as you really want something! Look at the European Championships in Berlin. Never before has Belgium won more medals at an European Championship. The result of pure willpower and perseverance. Also these athletes have someone they look up to. Someone who inspires them to bring out the best in themselves. Inspiring and motivating young athletes is very important to Runners' Lab. Who do you look up to? Let us know! With your drawing you have a chance to win personally fitted spikes or a junior outfit from Nike or Adidas! Each month we will chose a winner. The coloring page is available at our stores or can be downloaded online (click on image / save as). 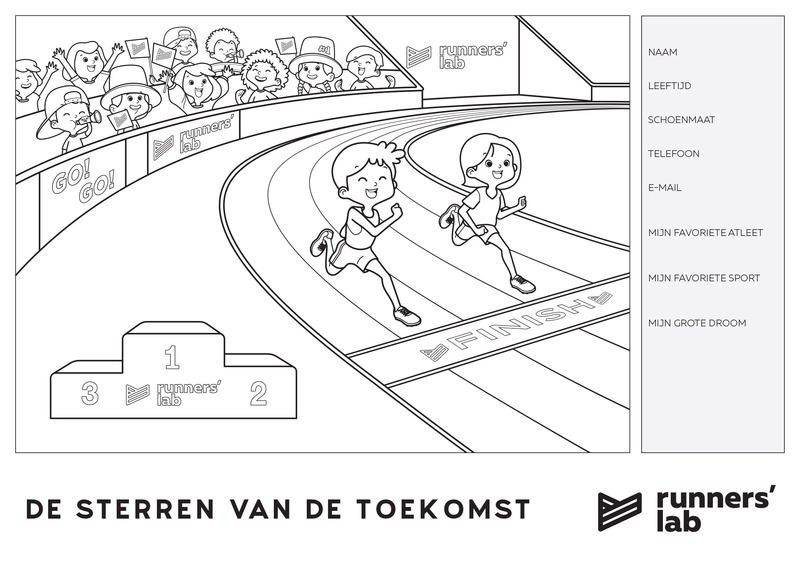 Hand in your coloring page at one of our stores or send it by mail to Runners' Lab: Westpoort 68, 2070 Zwijndrecht. Note: drawing is a universal language. This news item is translated from the original post on our Dutch website. Thank you for understanding.